• Hornet stings also carry venom. The venom can produce pain, itching, and swelling for up to 24 hours. 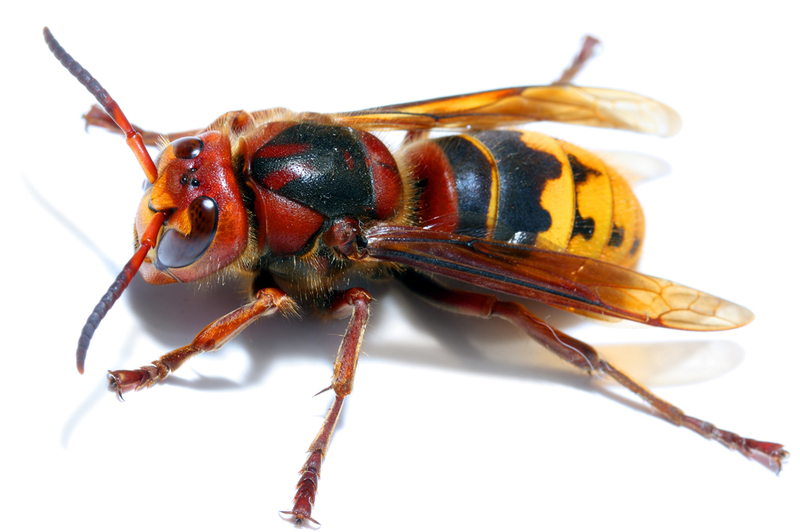 How can I prevent a Hornet infestation? How do I get rid of Hornets? • The Hornet’s ability to stick multiple times makes this a job for the professional.